SentryOne has announced that support for monitoring AWS RDS for SQL Server is now available in SQL Sentry. The SentryOne team is excited to announce that our SQL Sentry 18.4 release includes support for monitoring AWS RDS for SQL Server. "The support for RDS for SQL Server in SQL Sentry starts with our classic SQL Server Dashboard, where you can monitor waits, backups, transactions, latency, and more," says SentryOne Lead Cloud Engineer Mike Wood. 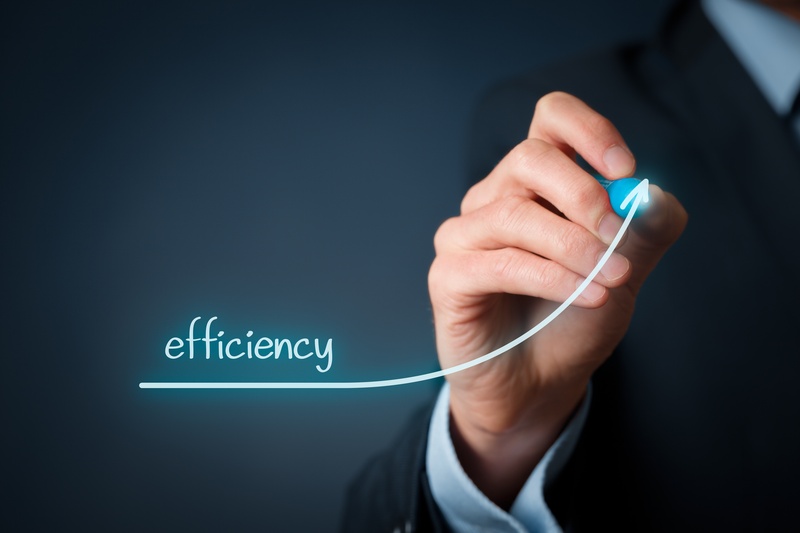 "We also collect deadlocks, Top SQL (completed queries, query, and procedure stats), index usage, and, of course, support RDS for SQL Server targets for our Advisory Conditions engine." The SentryOne Roadshow continues through 2018 with stops in major cities throughout the U.S. and Canada. Join the SentryOne team for our free half-day Roadshow events and learn from two essential sessions: Data Drives the Business: How Fast Data Optimizes Business Value and Beyond SQL Server Monitoring: Advanced Data Platform Performance Management. Check out all the Roadshow cities, dates, sessions, and speakers. 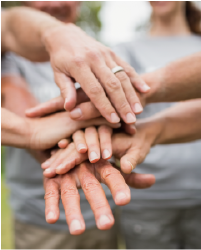 Helping others is a big part of the culture of both the SQL Server community and SentryOne. 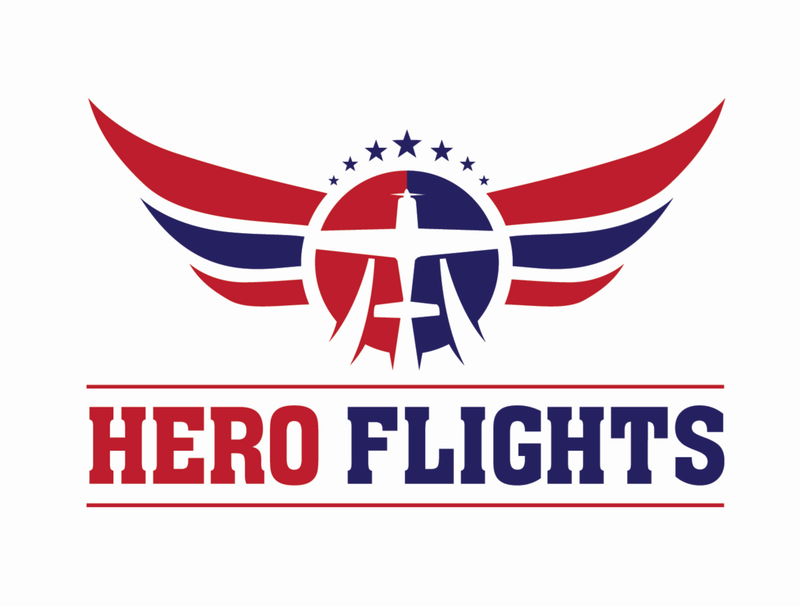 In his blog post SentryOne, the SQL Server Community, and a Culture of Giving Back, Stephen Dyckes reflects on how the SentryOne team connected with Chad Lacy from Hero Flights, a non-profit that provides free air transportation to combat veterans and their families. Learn more about how this inspiring organization is giving back to veterans and how SentryOne's donation is being used. 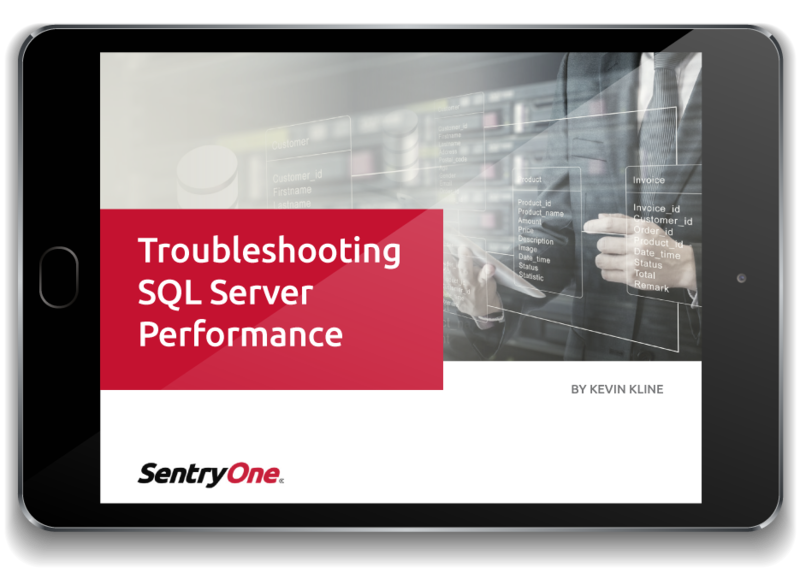 In this four-part guide, Kevin Kline, Principal Program Manager at SentryOne, walks you through the process of identifying and resolving SQL Server performance problems using SQL Server’s native tools. Learn how to implement native monitoring and alerting on your databases, determine if the issue is inside SQL Server, narrow the focus of your troubleshooting efforts to only the most important wait stat categories, and correlate wait stats with event details to identify the root cause of the performance problem. The new SentryOne support community has launched! Assist your fellow SentryOne users and earn badges and swag along the way. You can also reference knowledge articles, suggest feature requests, and submit and review support cases. Get all the details on how to become a support community member and share your SentryOne knowledge to level up. You received this email because you are subscribed to SentryOne eNews from SentryOne. If you prefer not to receive emails from SentryOne you may unsubscribe or set your email preferences.